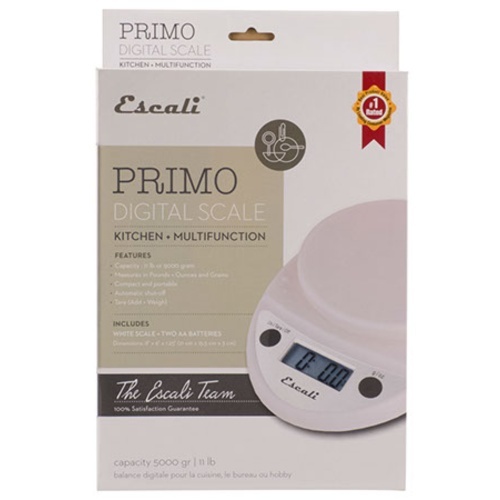 The Primo digital scale is great for weighing out grains, hops, and other additions for brewing and winemaking. They are economically priced, and very easy to use with a 2-button operation. 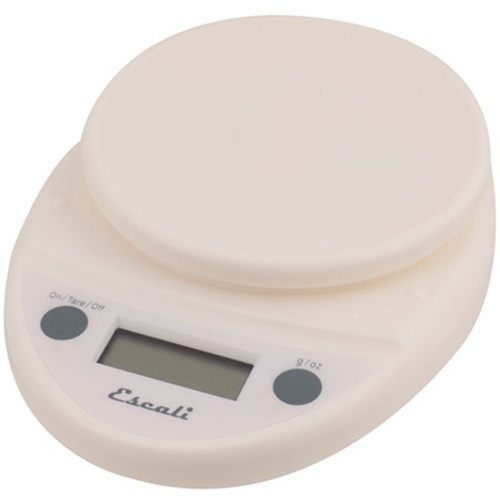 Measures up to 11 pounds (5 Kg) in 0.1 ounce (1 gram) increments. It has a "Tare" feature for subtracting the weight of the container from the net weight of the contents. Includes 2 AA batteries.